This week’s guest of the Know The Game Podcast is USA Men’s Indoor head coach, Syracuse Women’s associate head coach, and the new NLL New York franchise general manager and head coach Regy Thorpe. 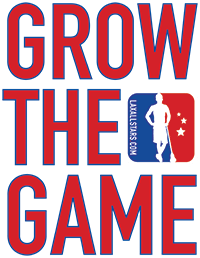 Ryan Conwell and Thorpe sit down and discuss how he became involved in the box game as a player out of college, the importance of the box game in the US and how he started coaching women’s lacrosse. Thorpe also goes into the importance of players knowing the history of the game and why it was a priority for him as the Team USA coach to teach his players about the culture and importance of lacrosse in Iroquois life. 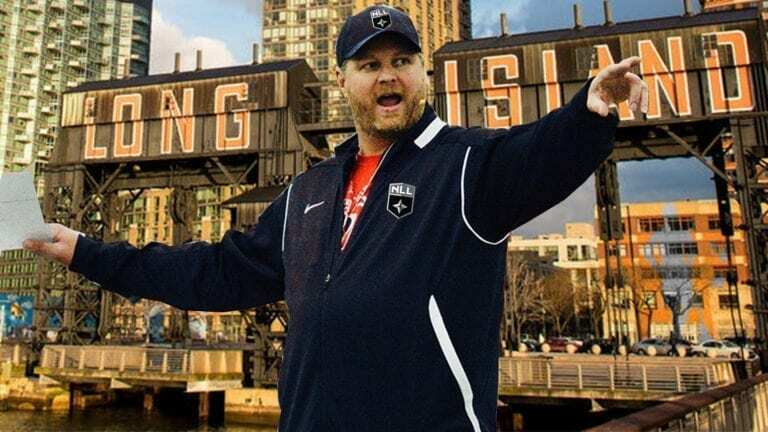 READ MORE: Read all about Ryan Conwell’s analysis of the Thorpe hire by the NLL’s New York franchise as head coach and general manager here.